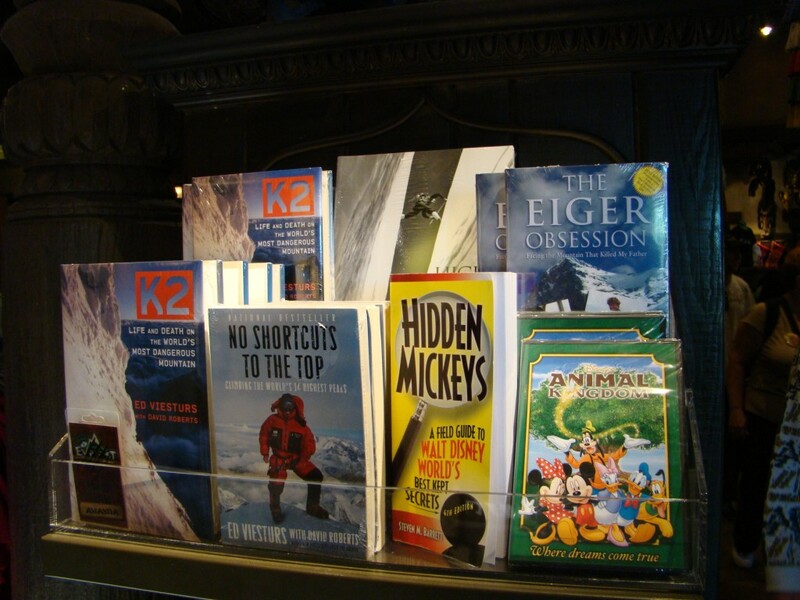 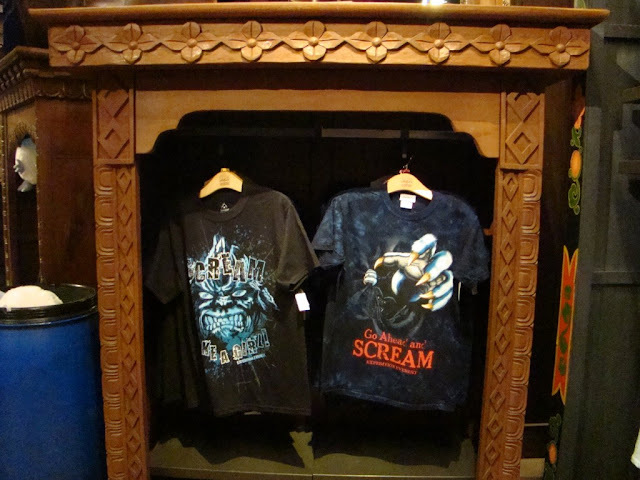 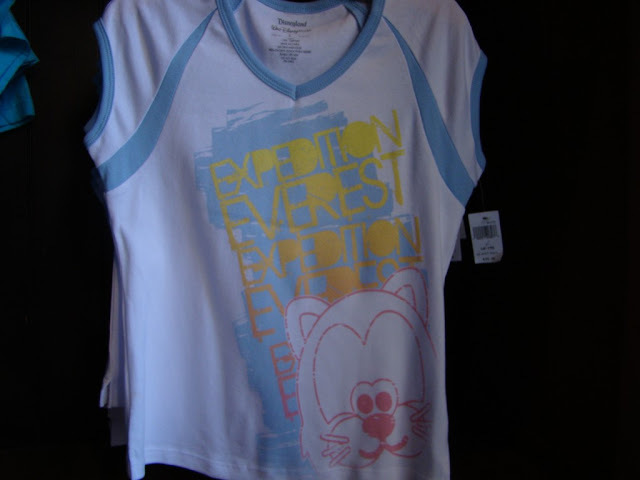 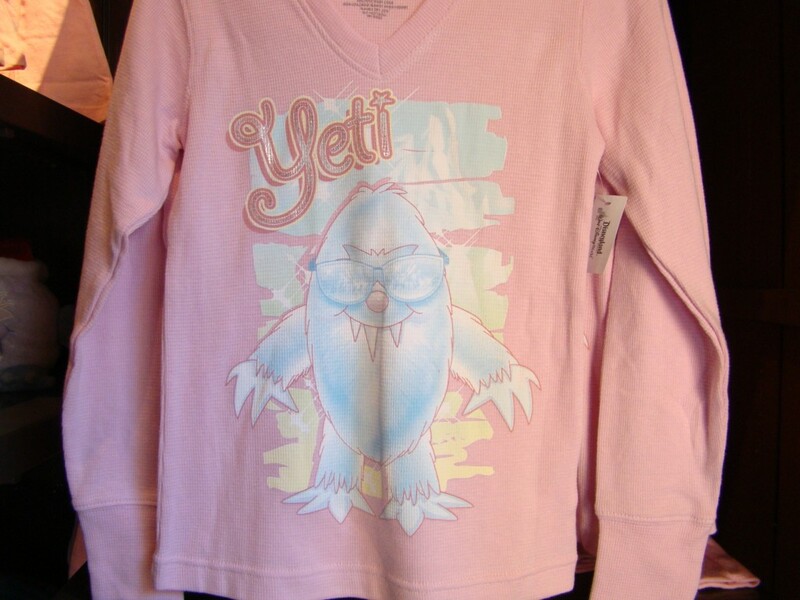 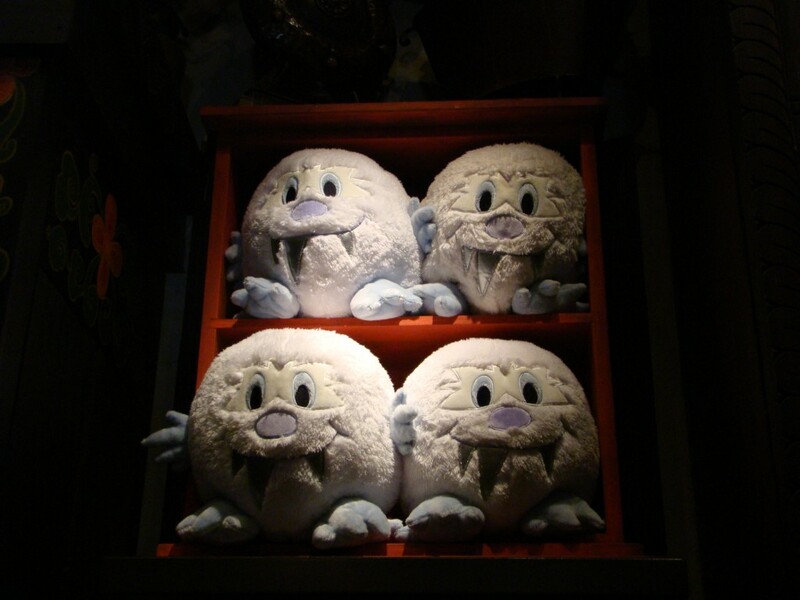 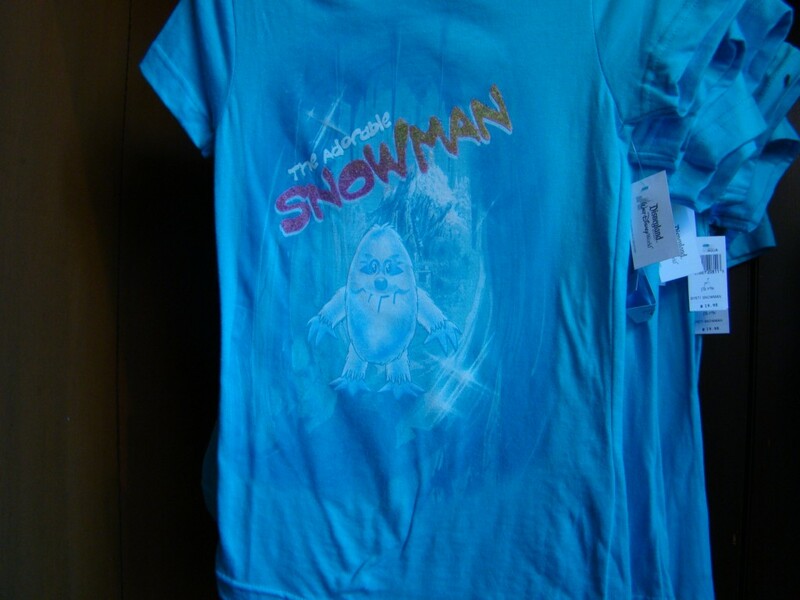 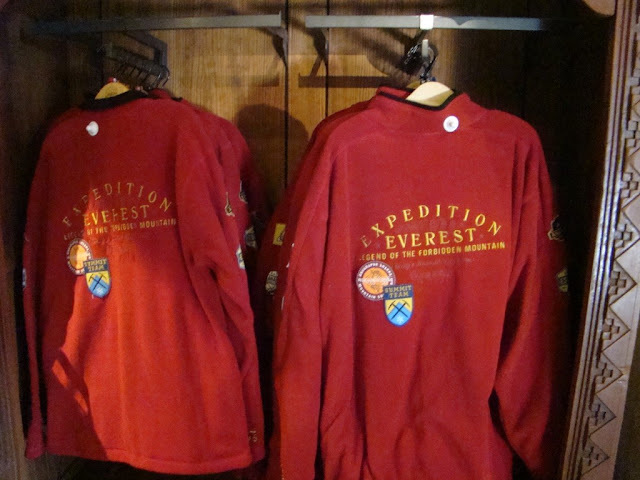 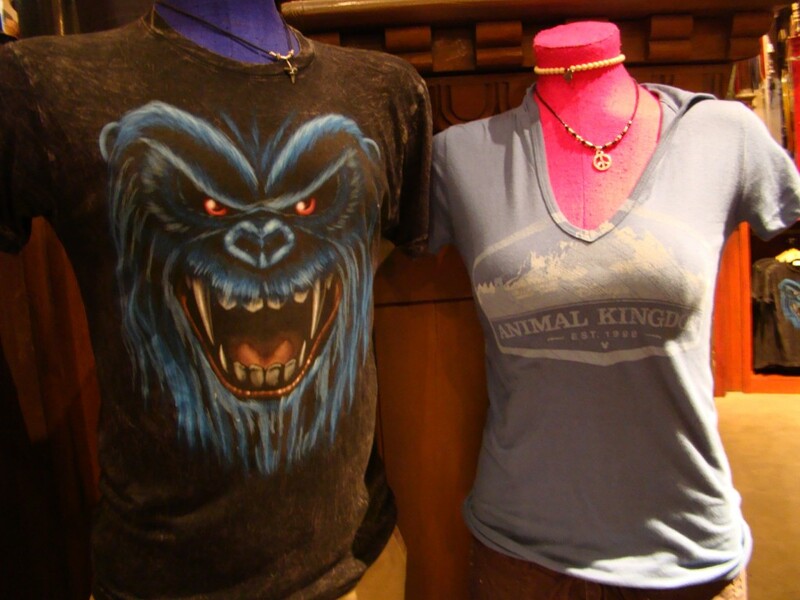 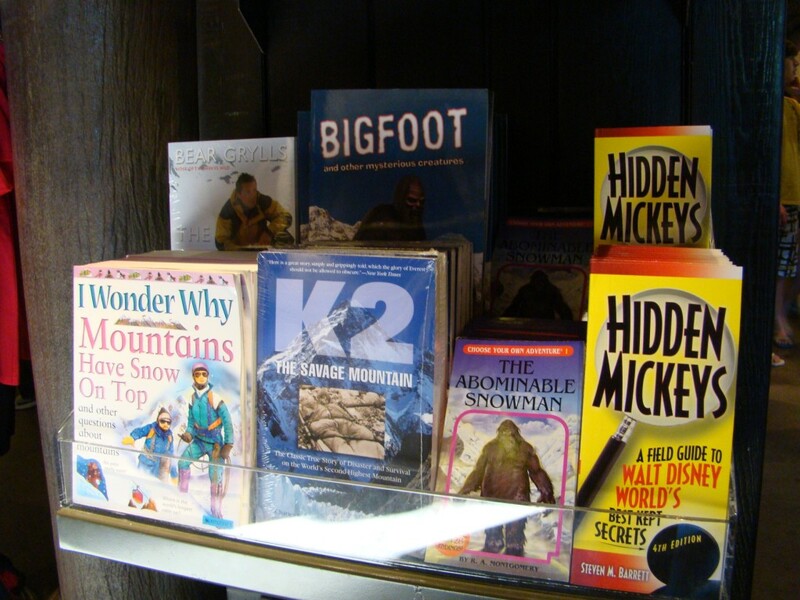 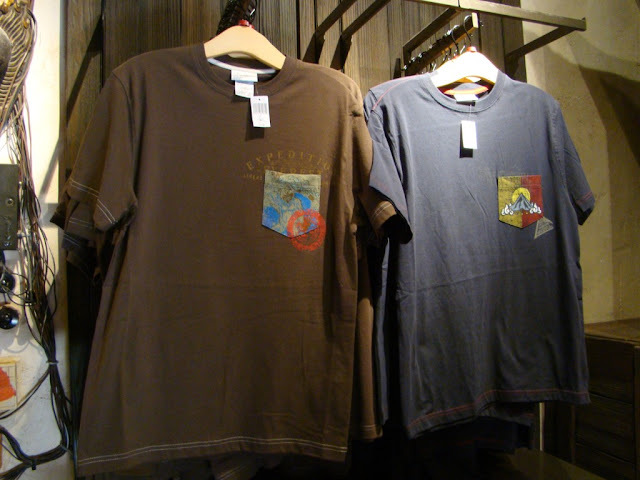 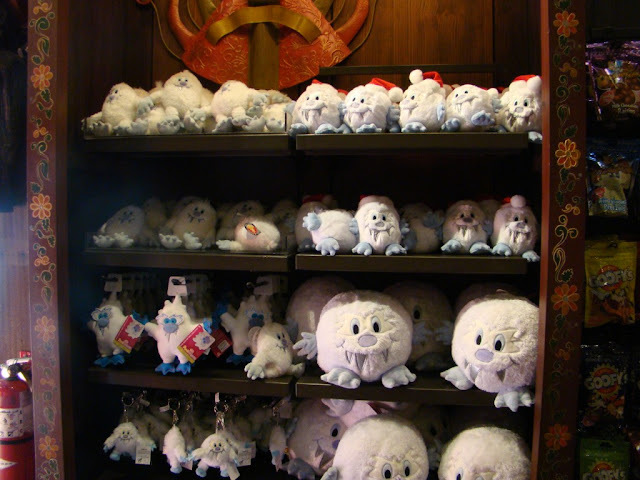 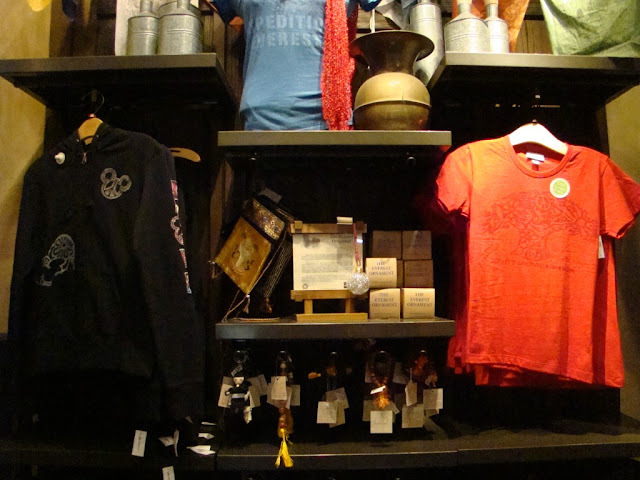 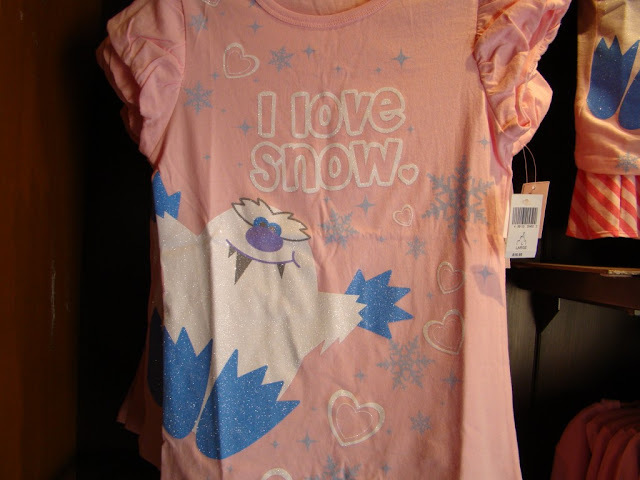 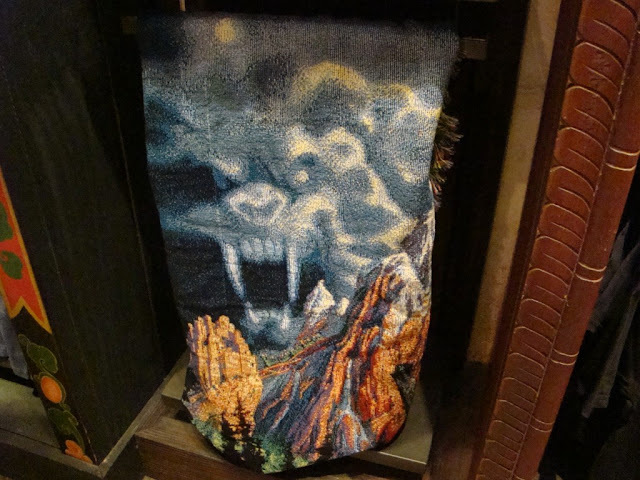 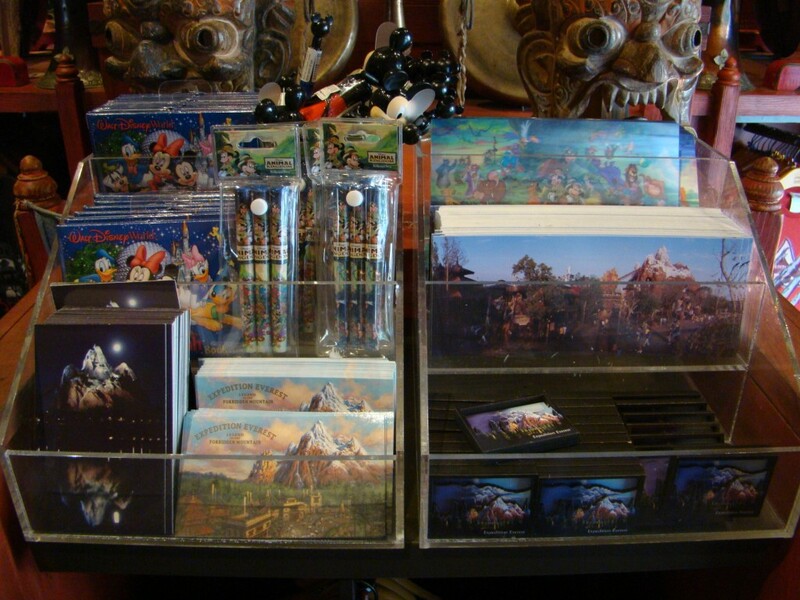 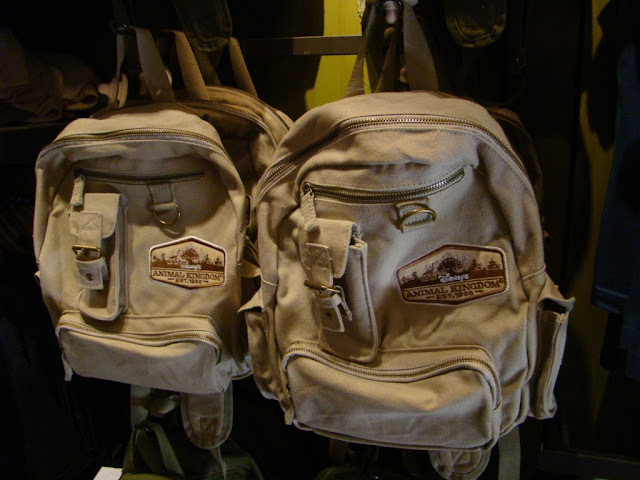 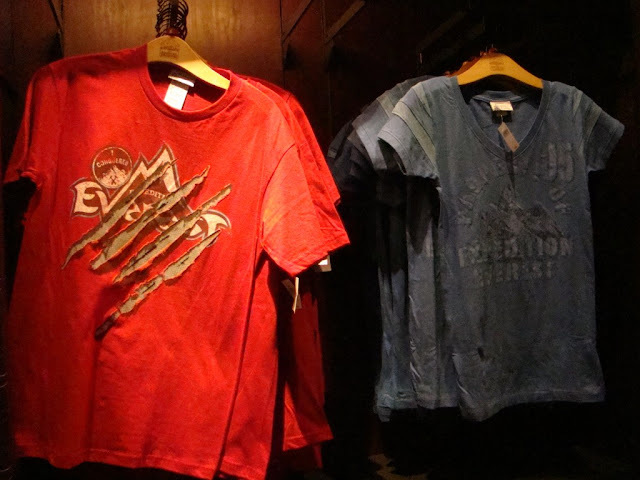 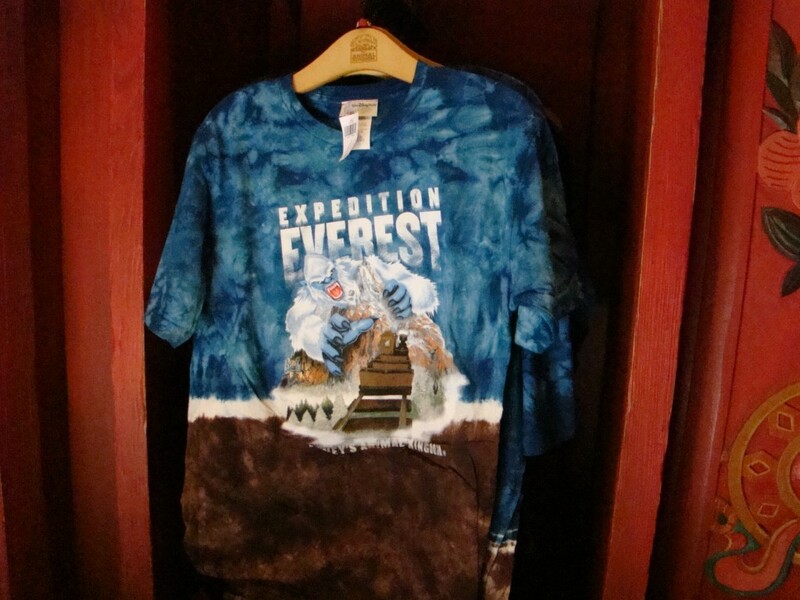 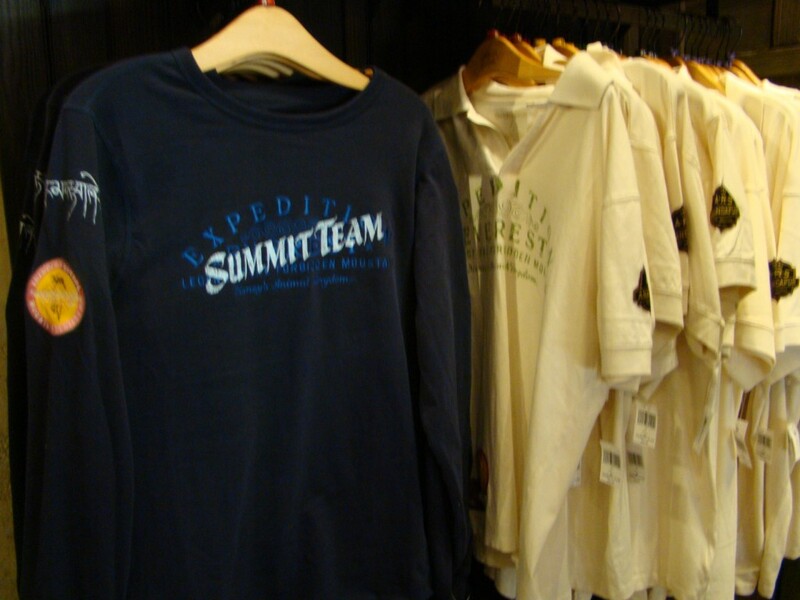 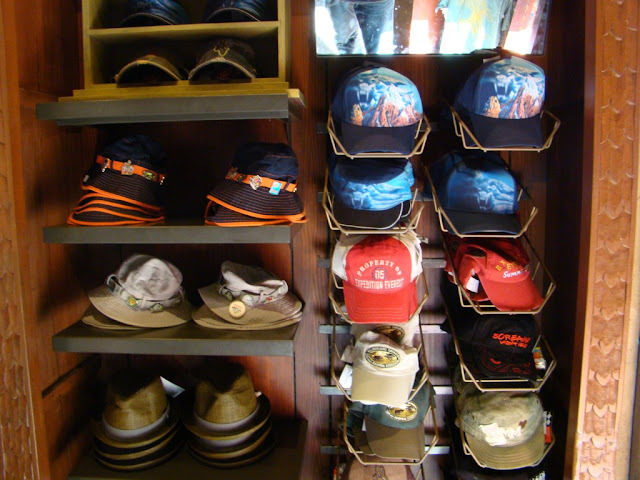 This is the store at the end of the Expedition Everest ride. To see "The Art of Serka Zong Bazaar", Click Here! To see the Walt Disney World Picture of the for December 06, 2010 [Expedition Everest View from the Serka Zong Bazaar] Click Here!